Behind every successful athlete (rower) is a long line of great people who helped them get there. I’m lucky to have some pretty amazing people in my life who have supported and encouraged me in my professional, athletic and personal endeavors. One of the biggest influences in my life has always been my mother. I know there are some pretty stellar rowing moms out there. So in theme with Mother’s Day today, this is to say thanks, Mom. Thank you for showing me that strength and confidence is beautiful. I grew up playing with my brothers and all the other boys in the neighborhood. My mom never once let me think any different of myself just because I was a girl. The word “can’t” was never a part of my vocabulary or belief system. I am where I am today because of the courage and grit she instilled in me. My mom is the bravest, strongest person I know. What a role model to grow up with. Thank you for helping pave the way and encouraging me to play sports. 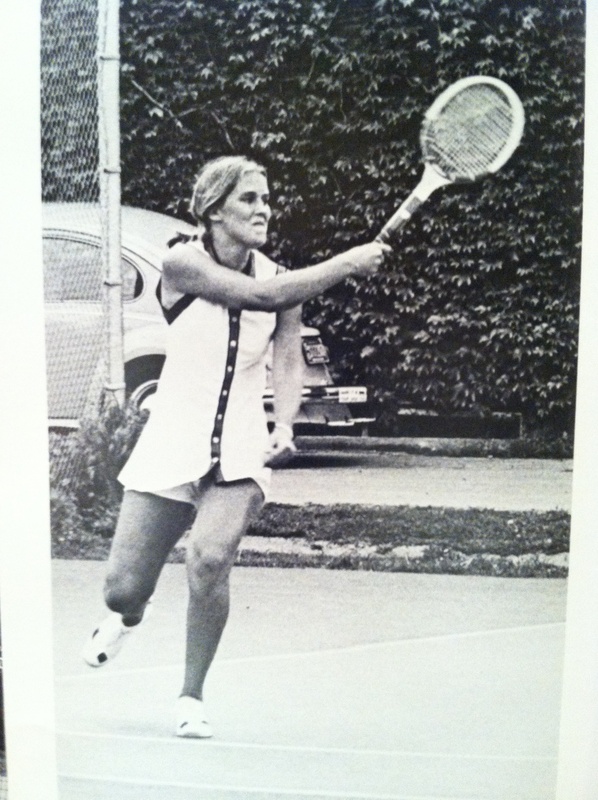 My mom grew up without Title IX and therefore without the opportunities that I was afforded due to her struggle and fight to gain equality not only in sport, but society overall. One of my earliest memories is playing on an all boys soccer team. Although I had my twin brother with me on the team, I was still the lonely girl. Better believe I ran just as fast if not faster and played just as hard if not harder than all those other boys. And my mother was there cheering me on the whole time. 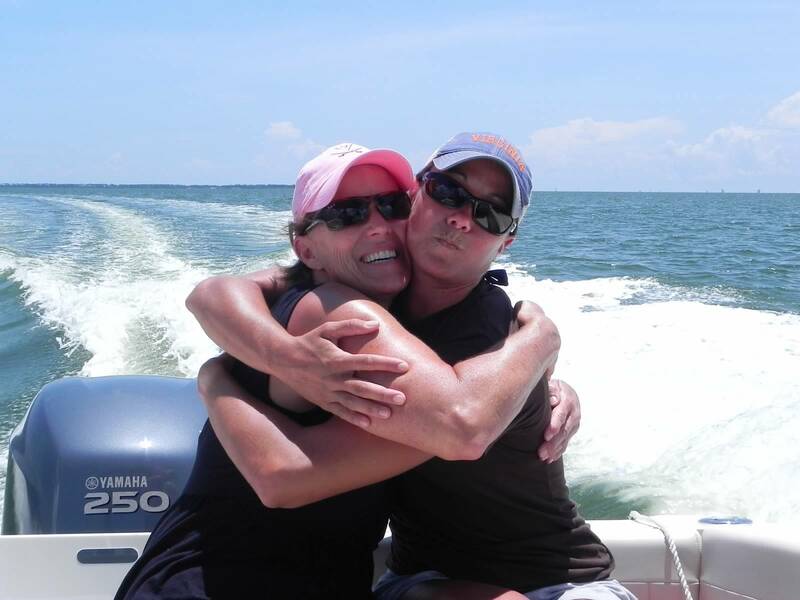 She drove me around to every practice and game, forfeiting weekends and holidays to spend them sitting in bleachers watching hours of softball, soccer, basketball or volleyball. Twenty plus years later and she’s still my biggest fan. I couldn’t be more excited to have her visiting Princeton this week to watch me race the double in the National Selection Regatta #2. Finally, thank you for being my best friend. Whether it’s to vent (or hopefully brag) about the latest erg test, ask for advice, or just to pass the time while sitting in traffic, I love that you’ve always been there to listen and always will. Happy Mother’s Day to all the rowing moms, grandmothers, aunts, etc. Thank you for all that you do.